After an incredibly rainy, warm and mild season, Charles Clark Square — which usually opens for public skating in late November — is finally open. 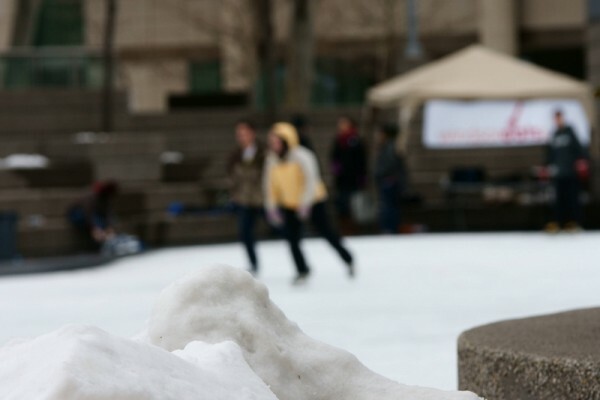 The rink officially opens at 4pm today, December 22nd 2011. Free public skating will be offered seven days a week during supervised hours: weekdays from 3pm – 10pm and weekends from 8am – 10pm. No hockey is permitted at Charles Clark Square.